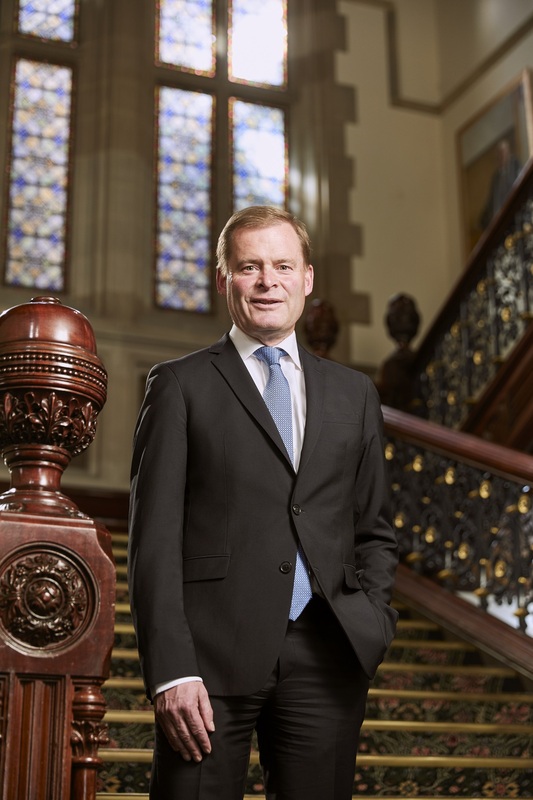 On behalf of the entire University of Adelaide, students, staff and alumni, it’s my great pleasure and privilege to convey our appreciation for your ongoing support. In 2017, 1,379 donors contributed more than $8.2 million to the University, 113 scholarships were funded, and an incredible 2,801 volunteers devoted a total of 69,826 hours to our service. These are pleasing numbers, yet they barely hint at the true worth and lasting impact of the gifts they represent. Your generosity is helping us develop tomorrow’s leaders, and enabling our researchers to discover life-changing new knowledge, together enriching our local and global community in countless ways. Among my strongest motivations for coming home to Adelaide is the belief that this institution can, and will be pivotal to the success and prosperity of South Australia. I believe this common goal will give all our children the best opportunities for the future. With your continued support I have no doubt we’ll succeed. I very much look forward to meeting you soon, and I will welcome the opportunity to thank you in person over the coming months. This entry was posted in 2018, Impact of Giving and tagged Donors, giving, Vice-Chancellor. Bookmark the permalink.